Poland Chess Championships for men and women were held concurrently from 18th to 26th February at the Hotel Novotel Centrum in Warsaw. Update: A two games mini-match (25′ + 10″ per move) was played to decide the champion. In case of 1-1 Bartel’s better tie-break would guarantee the title. He won the first game, so the 2nd one was not necessary. 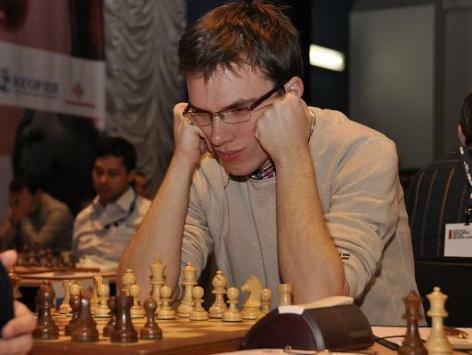 GM Kamil Miton earned the bronze medal with 6.5 points.